We pride ourselves on our customer satisfaction for every job and every customer we have. After being in the business for over 20 years, it’s safe to say there’s a reason why – because we’re good at what we do. Leave it all over to us and we’ll have the job done, no matter how big or small the job may be! 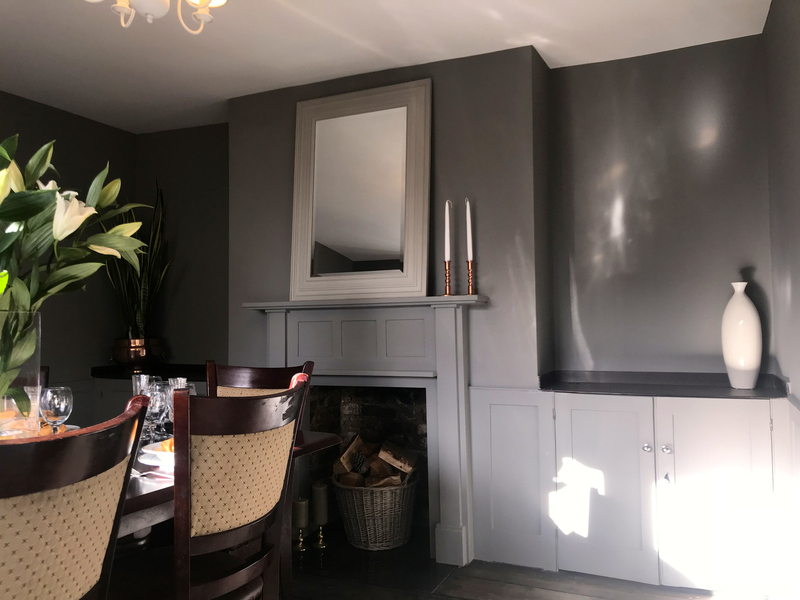 Checkout our reviews from some of our customers which have taken advantage of some of our great prices and joint discounts by getting in touch with us. 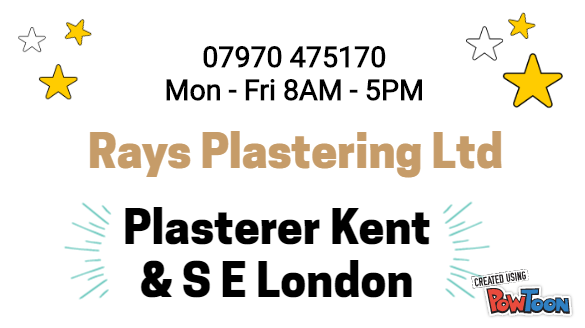 Need a quality & affordable plasterer in Kent or South East London? 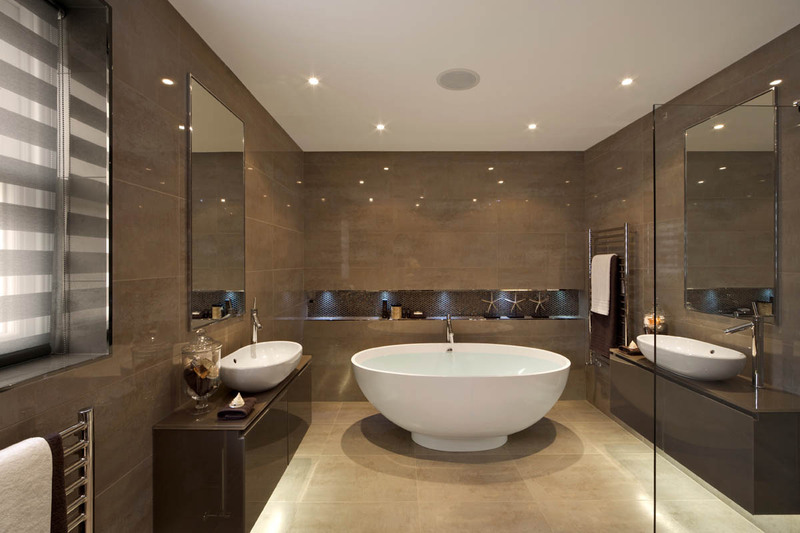 Keep up to date with our most recent blog posts about everything plastering. All the tips, tricks and knowledge of the trade.